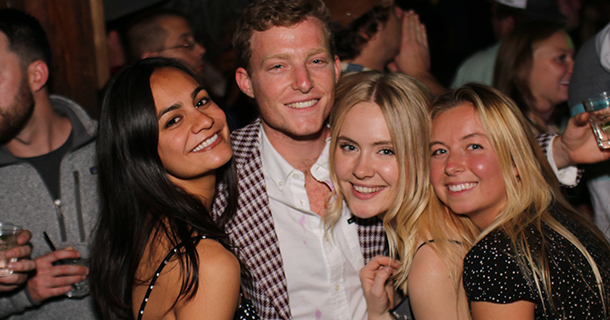 Pics From Last Night – Saturday, 4.28.18 – Walrus | DJPetey.com!!! Anotha one! Its been a couple weeks since we grabbed Walrus pics. We brought in the photog on saturday night this week to catch some of the action. This time of year is when things get extra awesome! Only a couple weeks left til grad week (more on that later). As far as last night though, if you wanna check out the pics, click HERE for the facebook gallery. We will be back at it next week! See you all soon!